Thank you for visiting our website. We are excited to present our company to YOU. Hopefully you will find that we can be of service to your company or one of your suppliers. We welcome your feedback and are always ready to provide a project and pricing proposal for your review. Contact our expert staff. 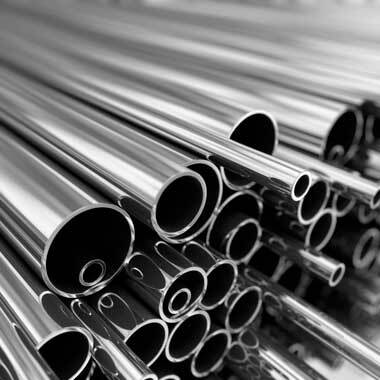 Tube-Fab Ltd has the numerous approvals needed to ensure that you are getting your requirements met. We are ISO 9001 & AS9100 certified, Nadcap Welding and Chemical Processing approved. We are a Controlled Goods Program approved company for all defense and security companies. Tube-Fab Ltd has two production facilities to serve you. Mississauga (Toronto) Ontario (10 minutes from Pearson Int’l Airport), Canada and Summerside, Prince Edward Island, Canada. Quality, delivery and customer focus are our top priorities. We look forward to becoming one of your valued suppliers.